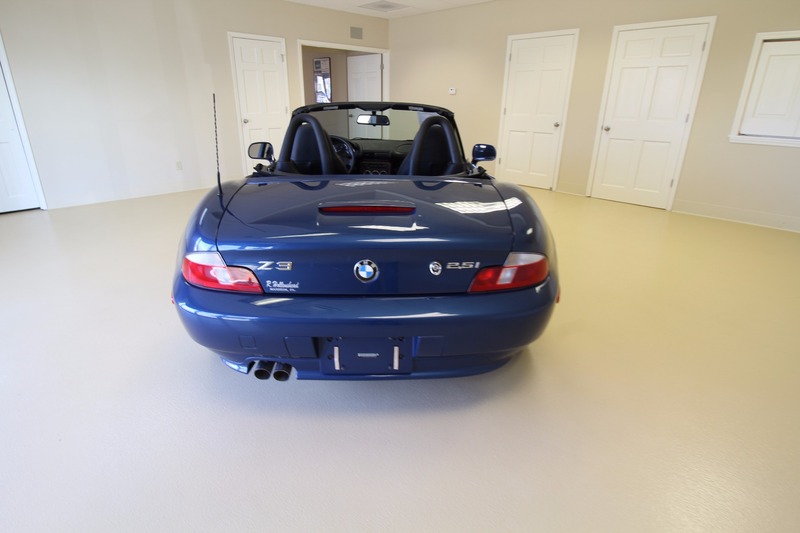 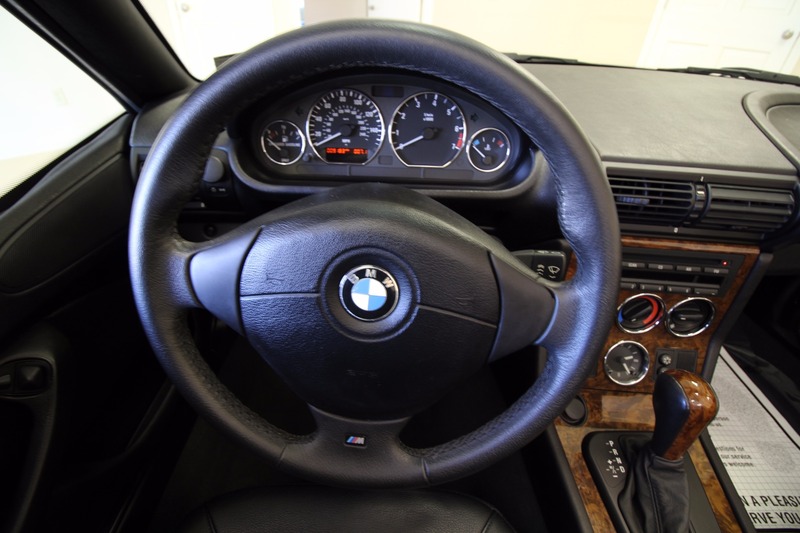 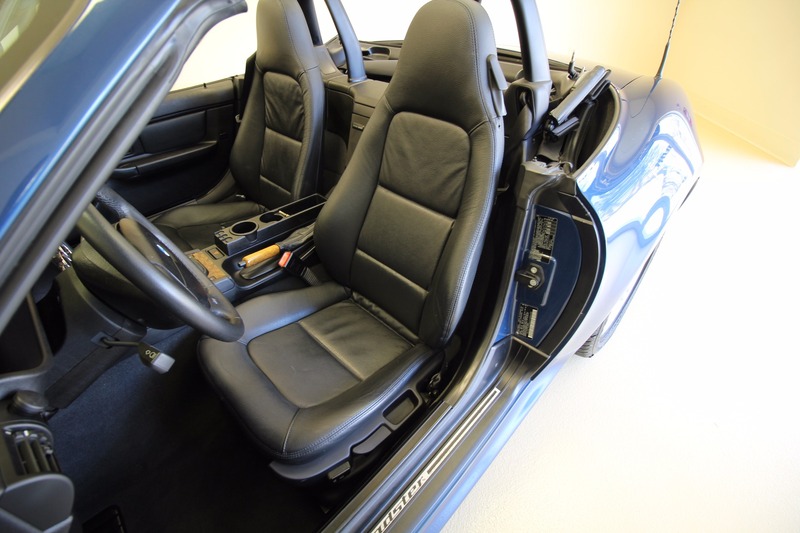 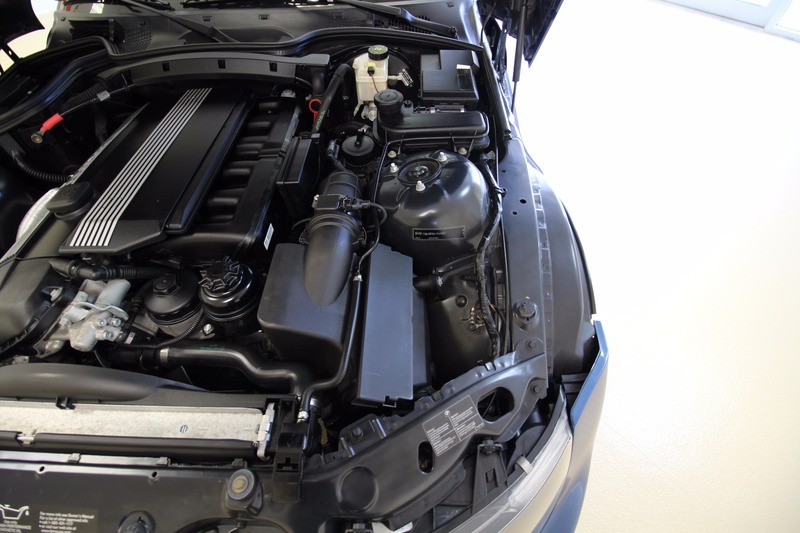 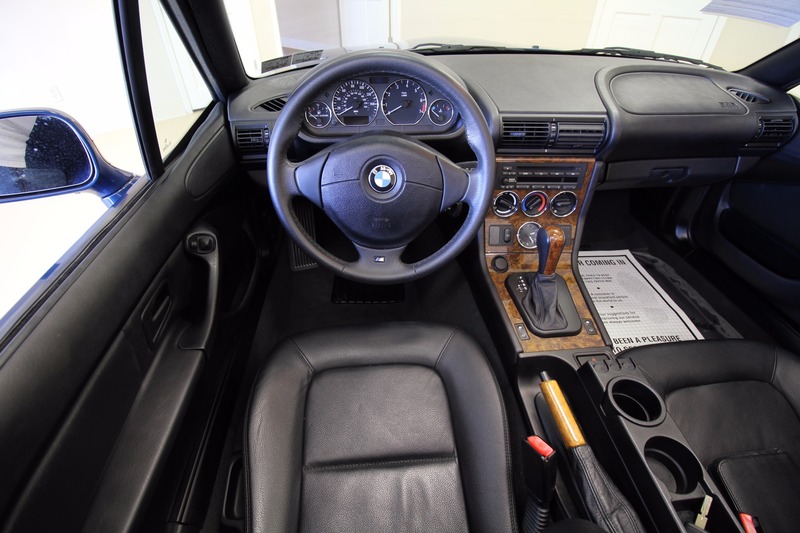 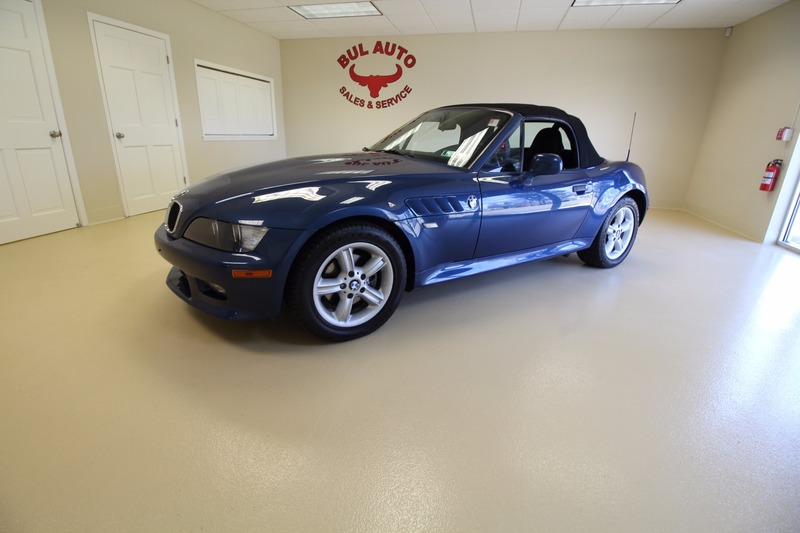 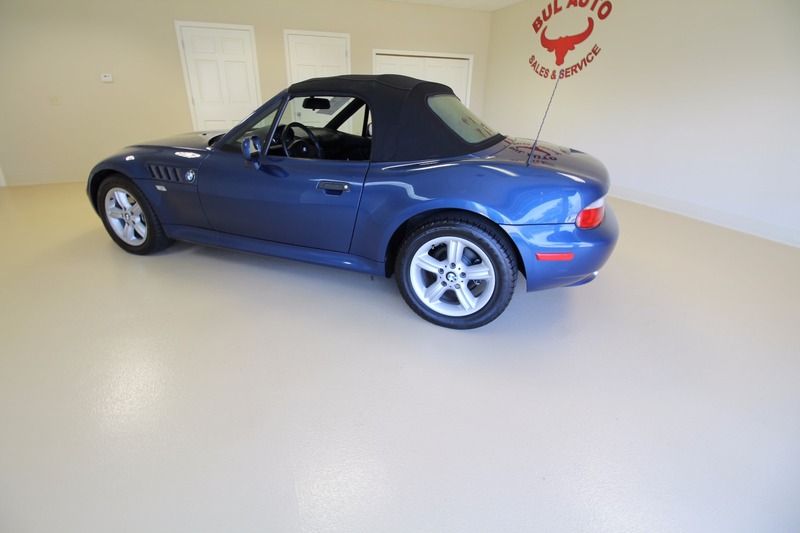 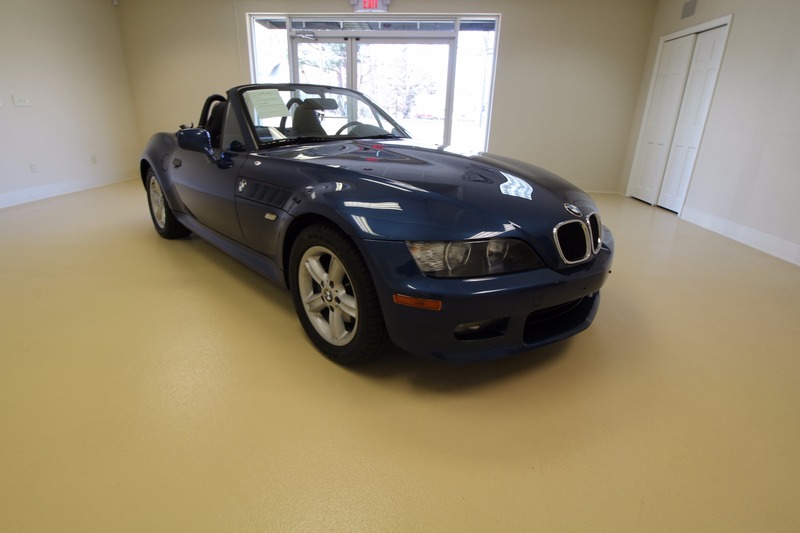 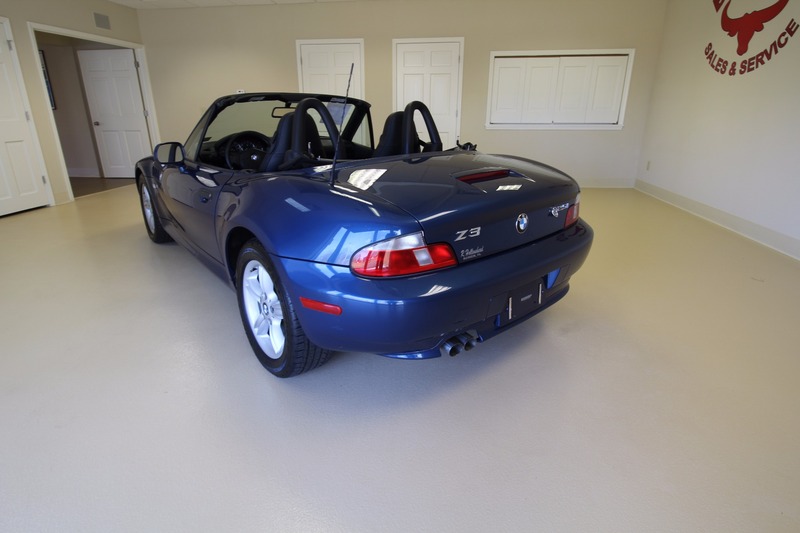 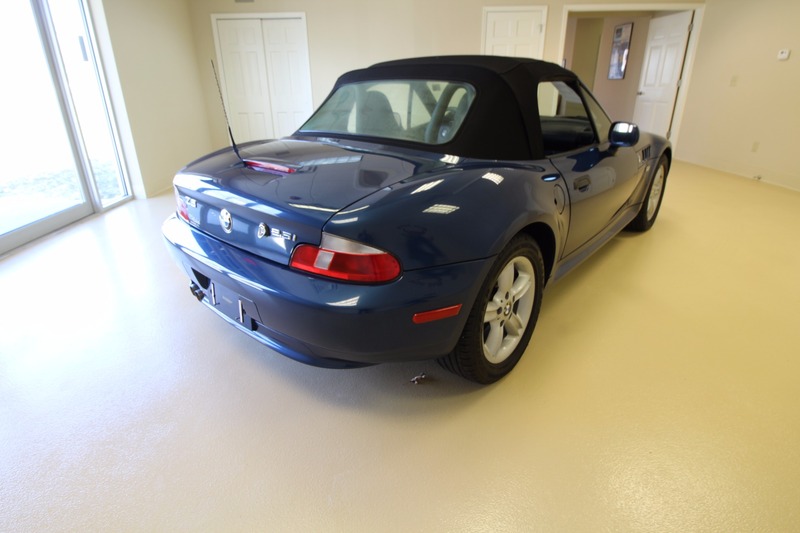 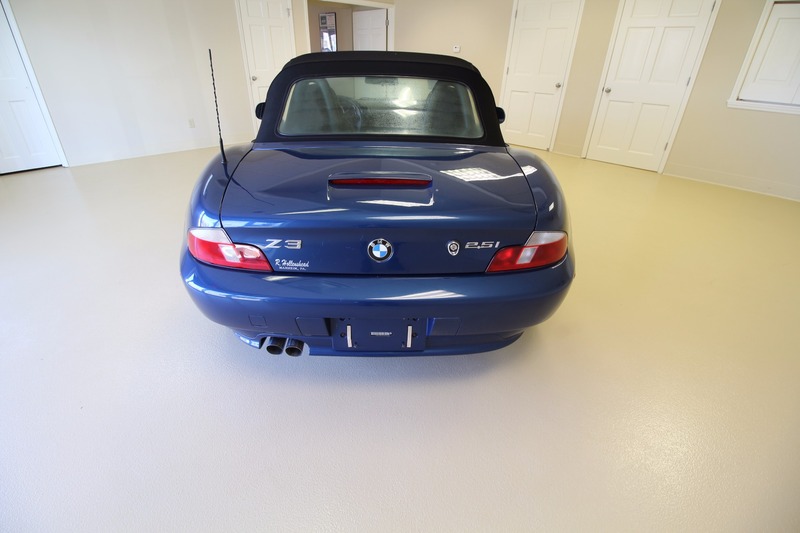 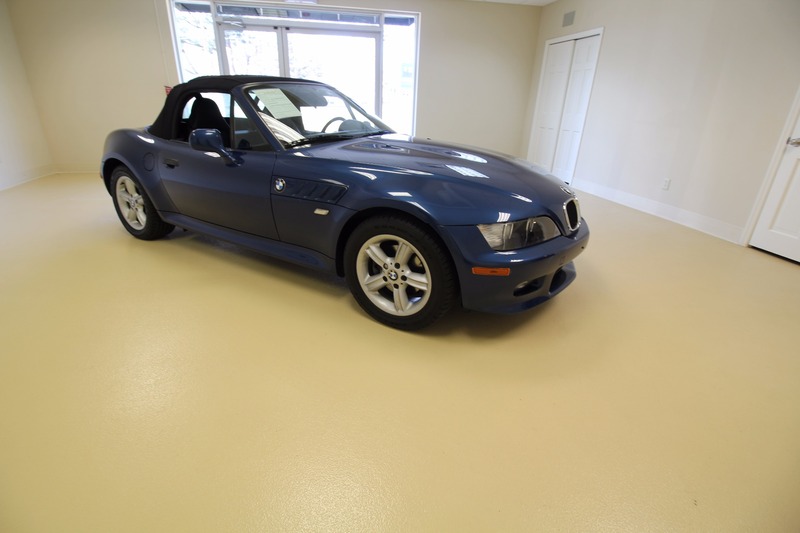 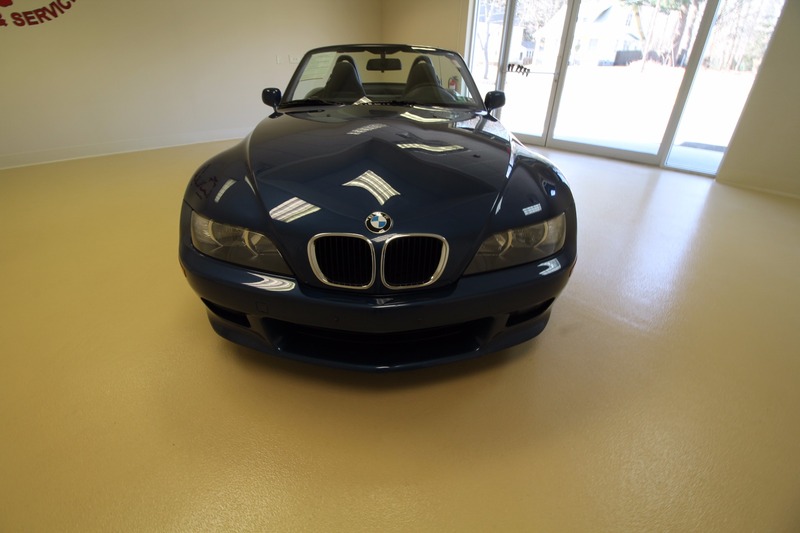 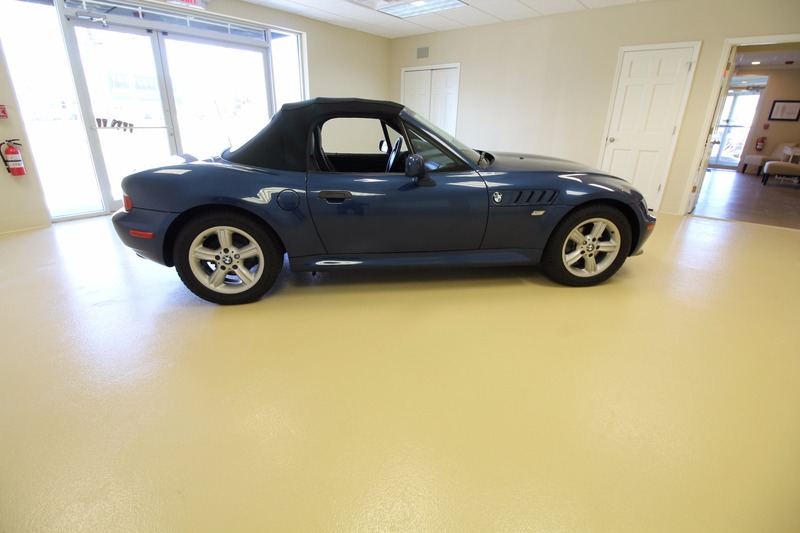 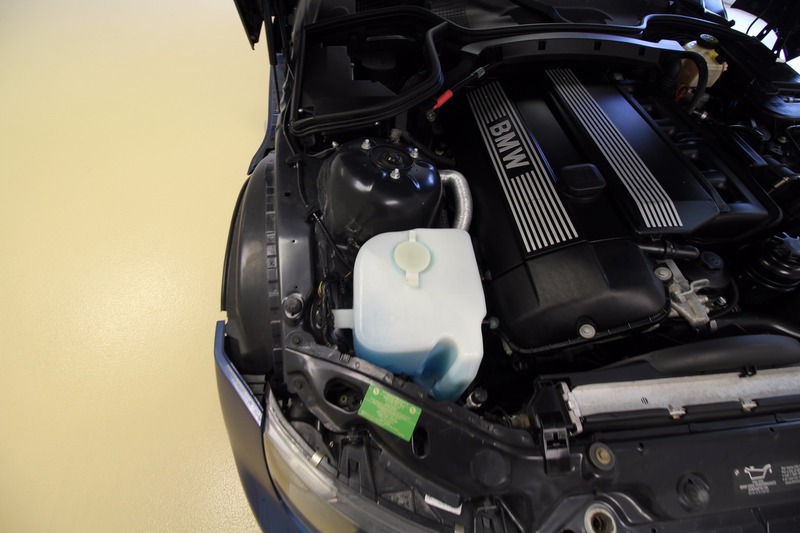 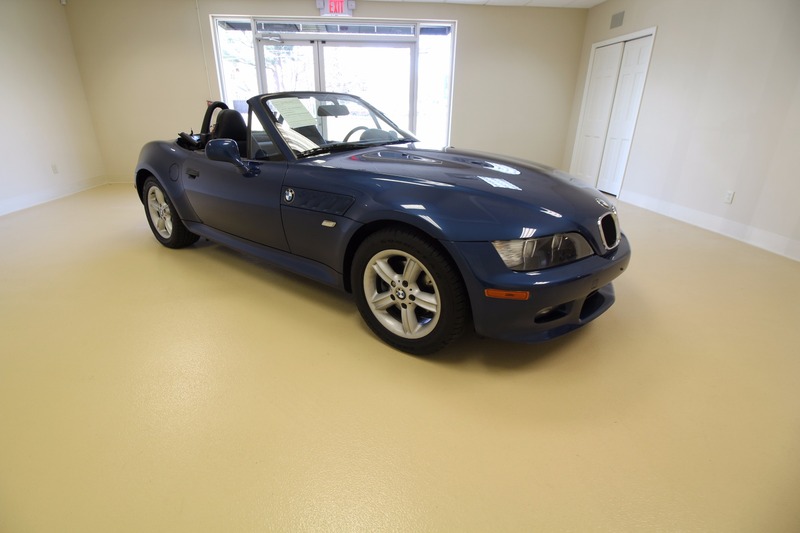 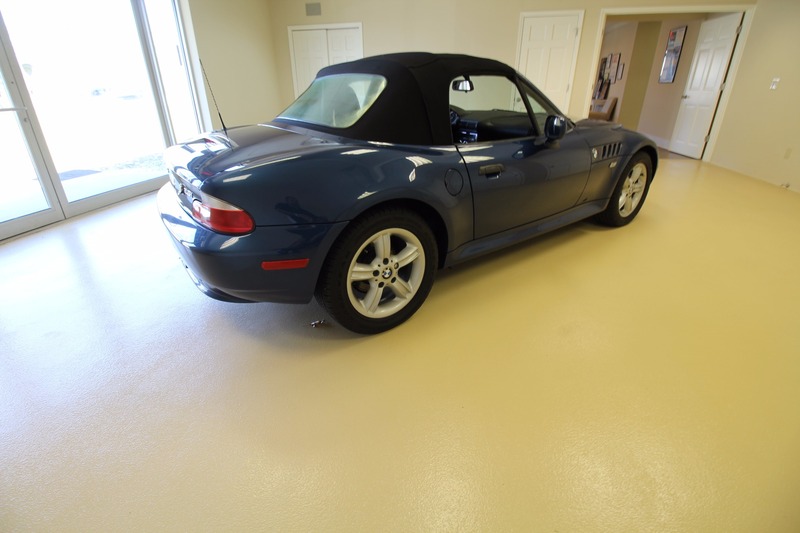 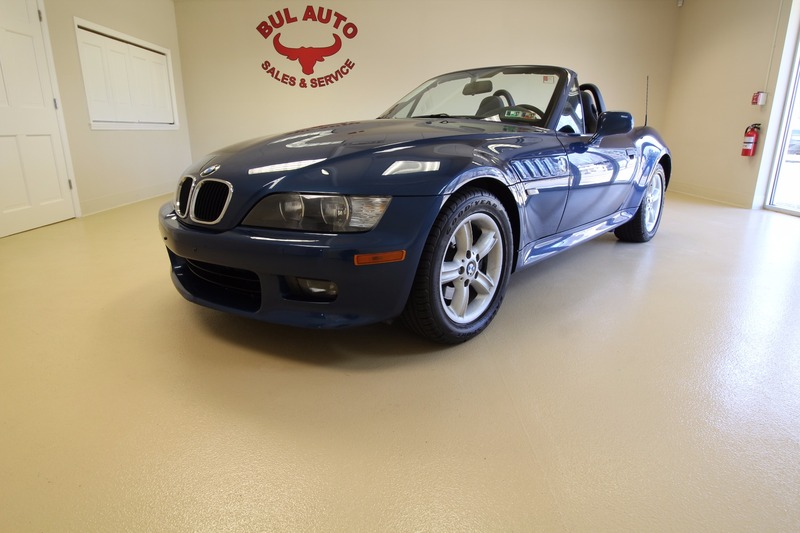 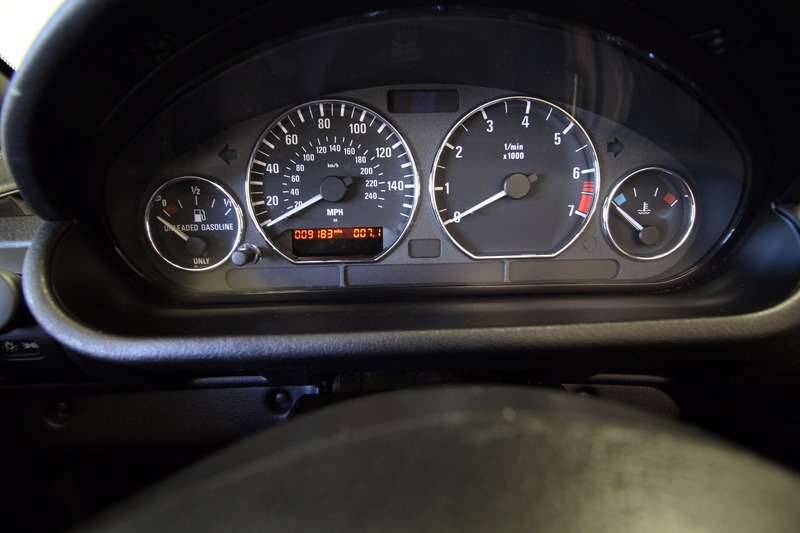 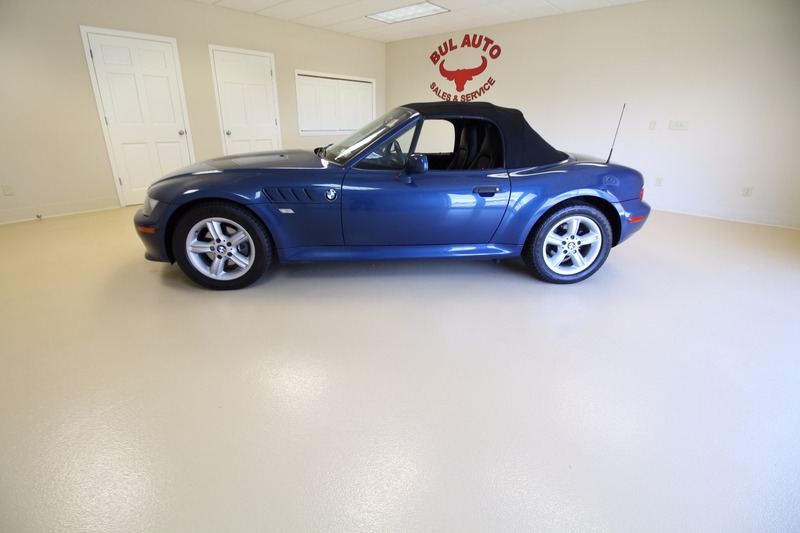 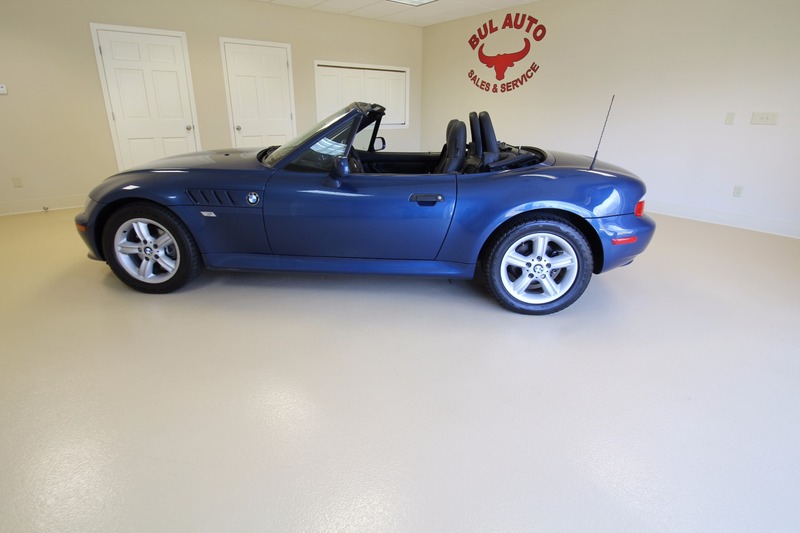 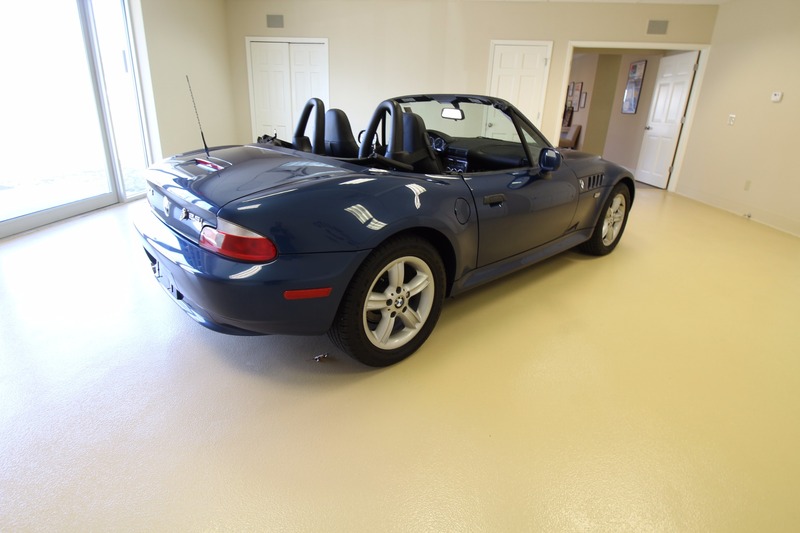 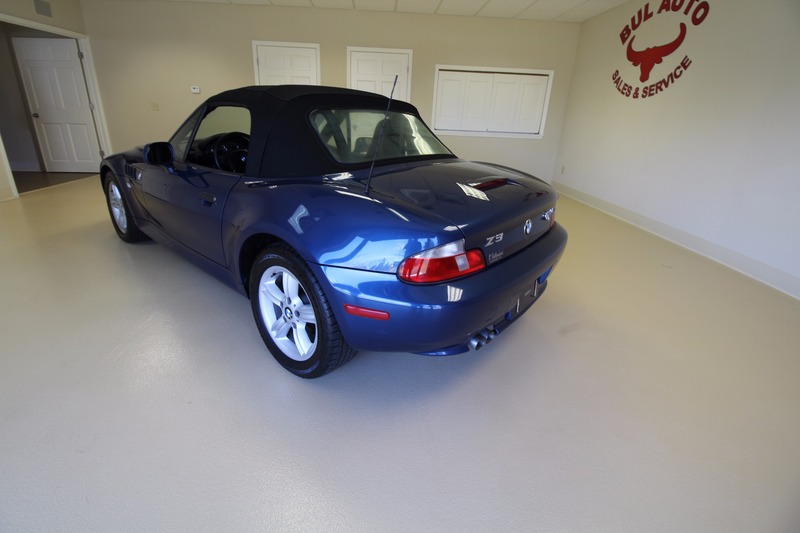 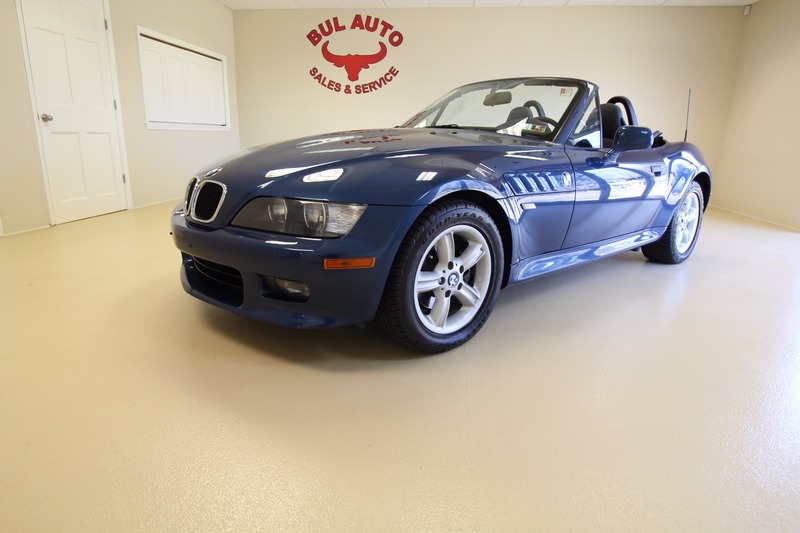 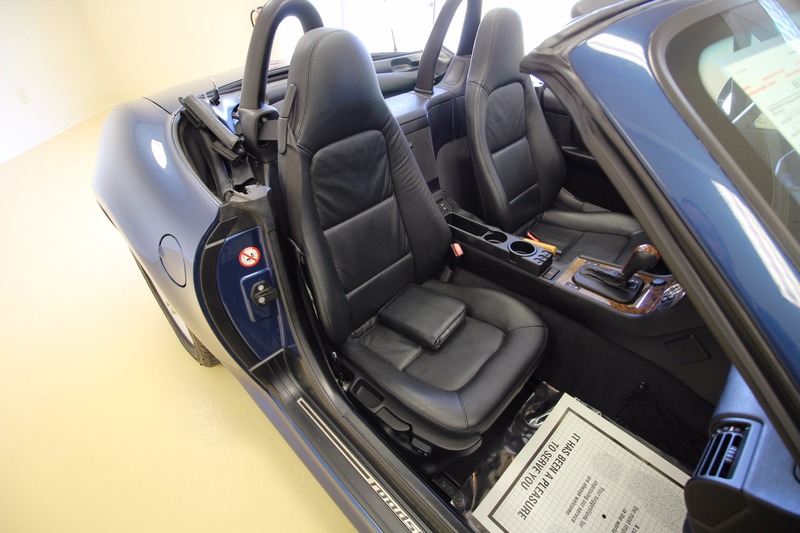 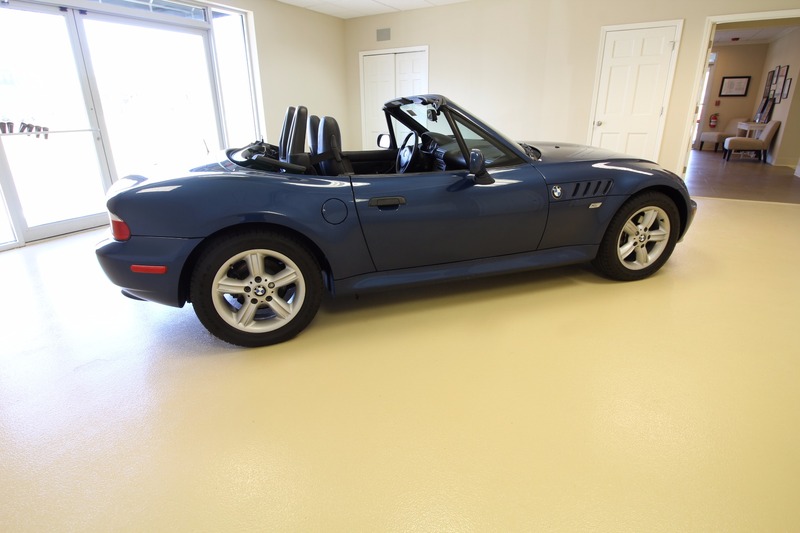 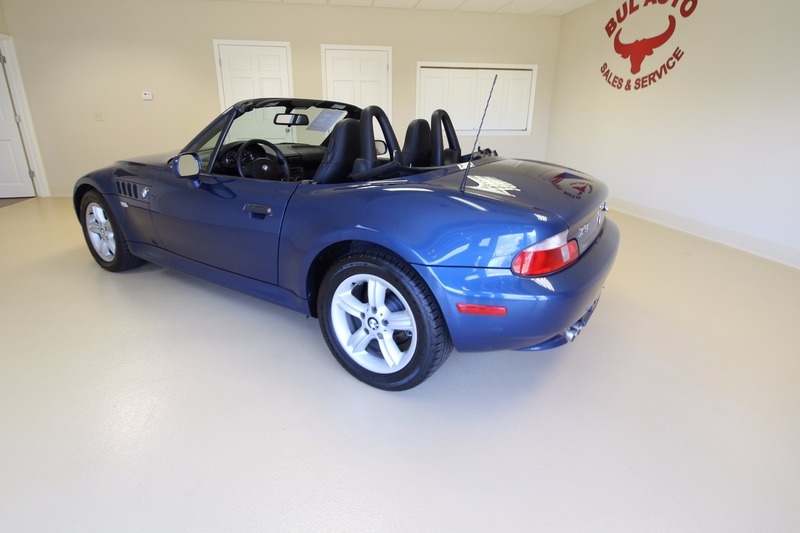 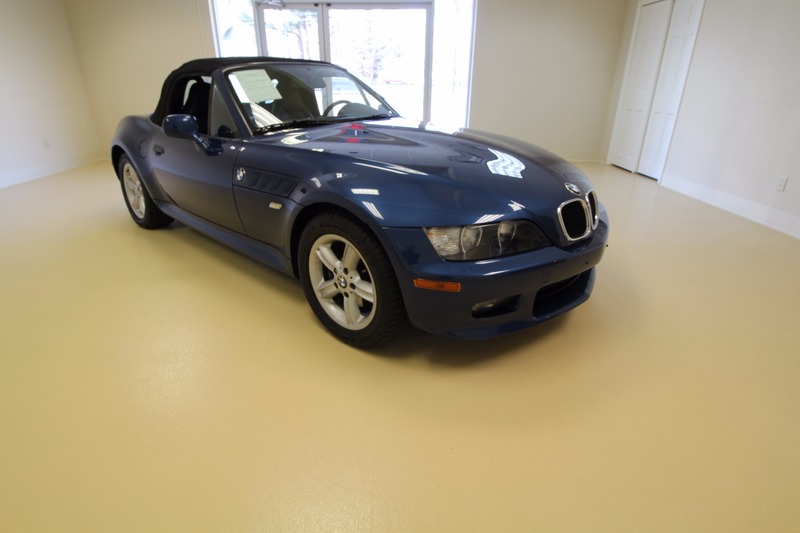 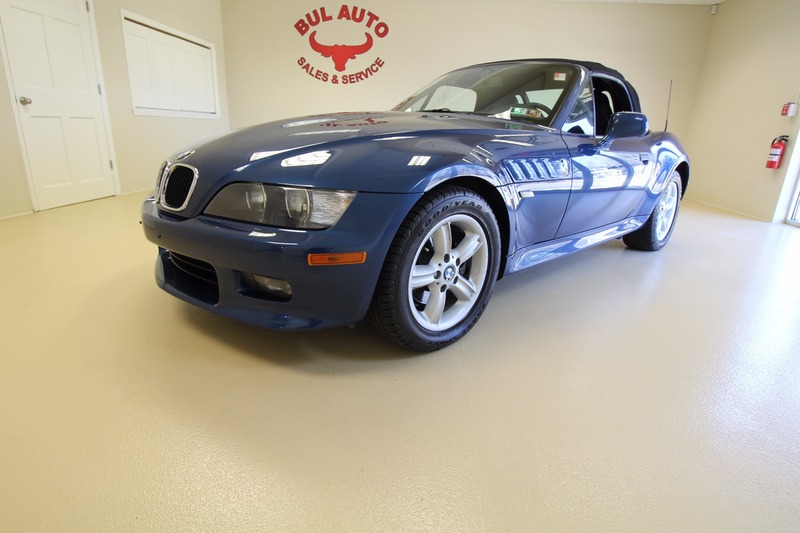 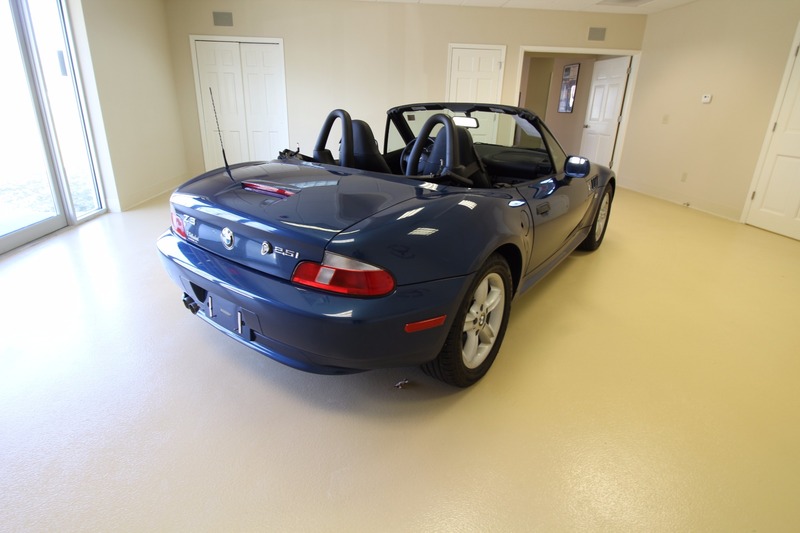 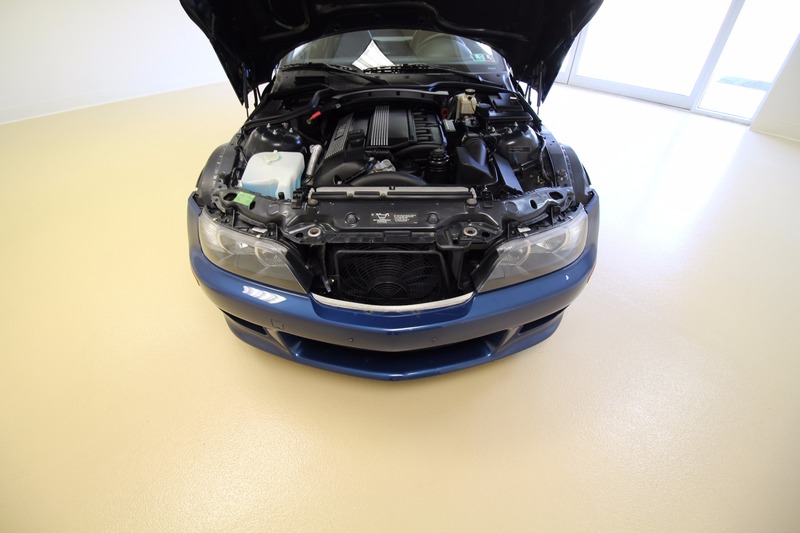 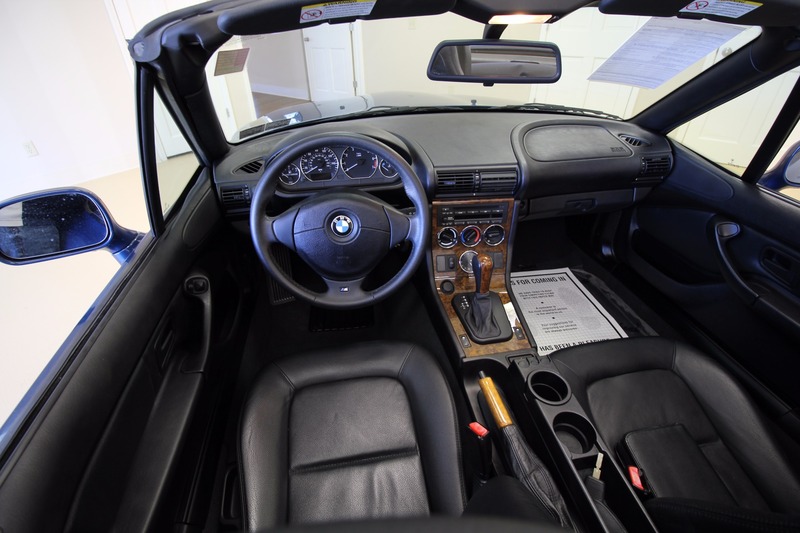 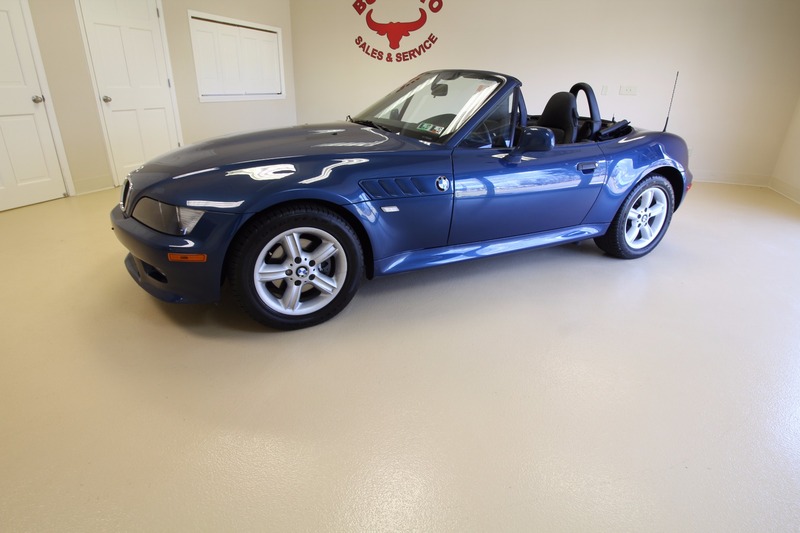 WE ARE PROUD TO OFFER A RARE OPPORTUNITY TO OWN A TRUE ONE OWNER 2002 BMW Z3 2.5i ROADSTER. 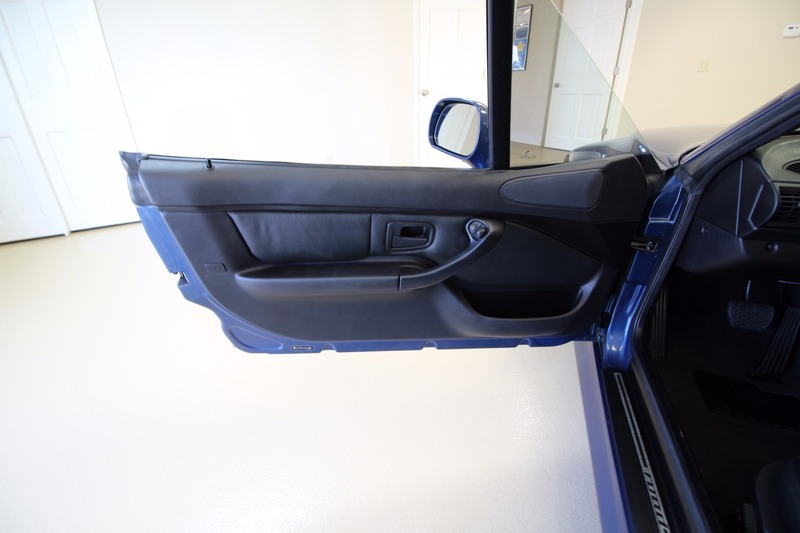 THIS FUTURE CLASSIC IS ALREADY SEEN INCREASE IN VALUE AND DEMAND. 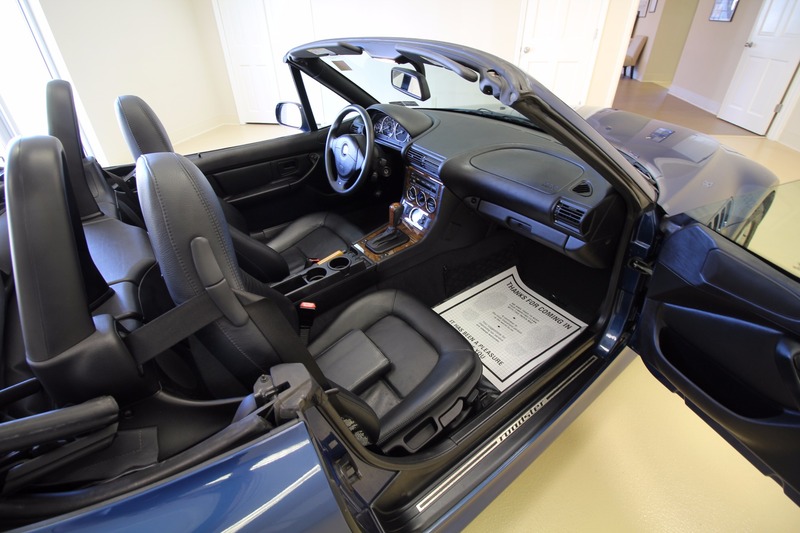 THIS ONE IS A TRUE DOCUMENTED 1 OWNER WITH ONLY - 9183 MILES. 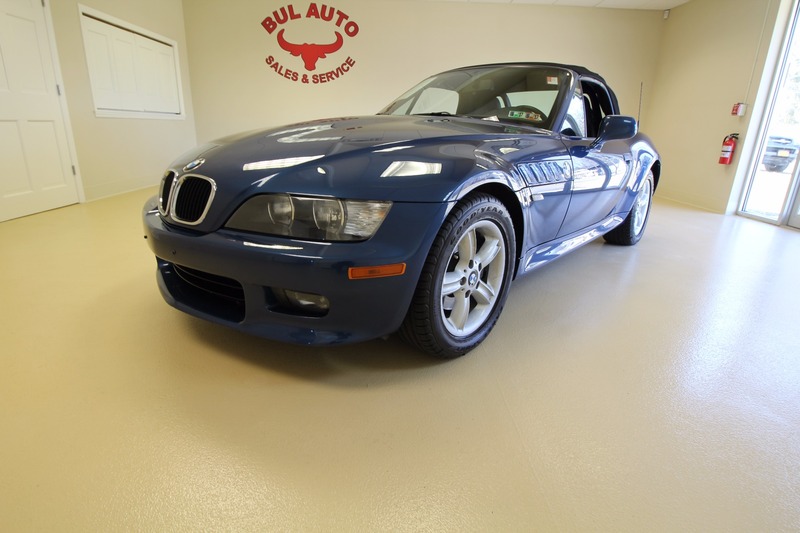 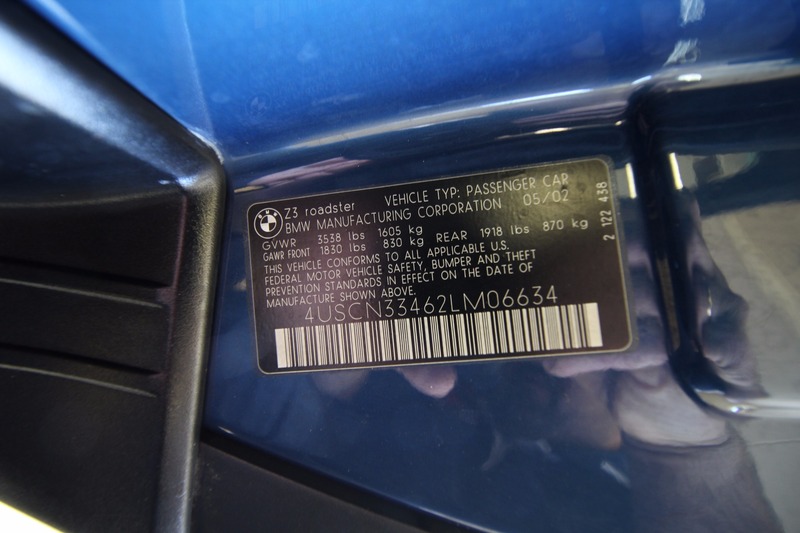 IT HAS CLEAN CARFAX AND THE HISTORY REPORT SHOWS CONSISTANT MILEAGE HISTORY. 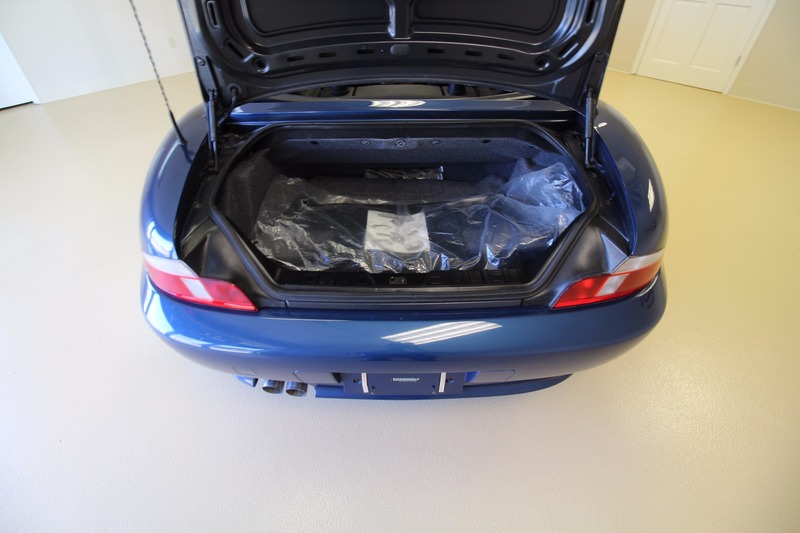 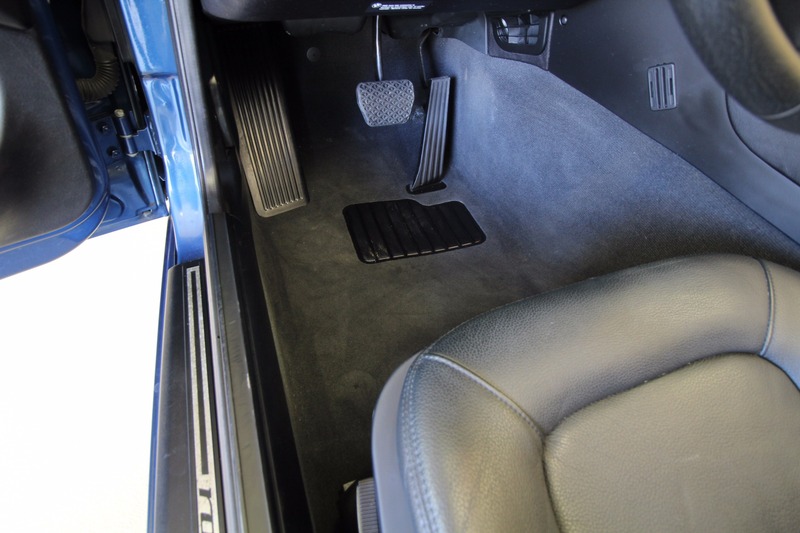 IT IS FINISHED IN TOPAZ BLUE WITH BLACK POWER SOFT TOP AND BLACK LEATHER INTERIOR. 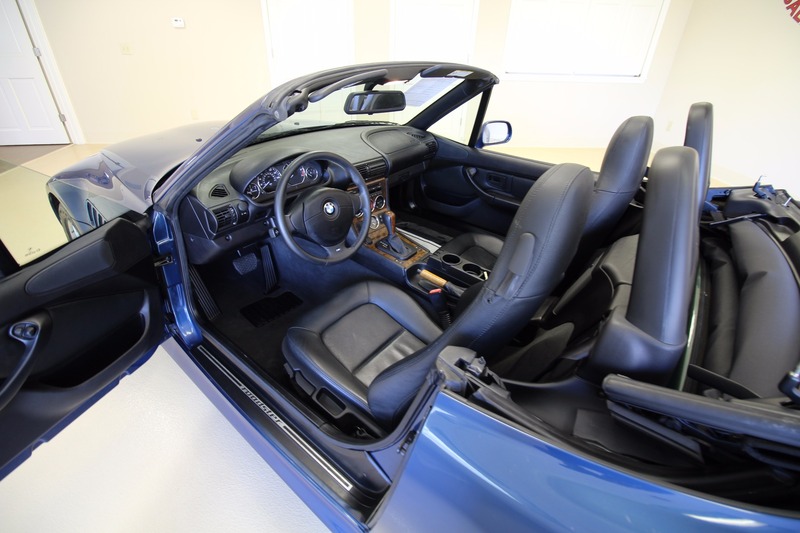 IT HAS 5 SPEED AUTOMATIC STEPTRONIC TRANSMISSION, HARMAN-KARDON PREMIUM SOUND SYSTEM, POWER SOFT TOP, WOOD INTERIOR TRIM, AND SO MUCH MORE.